*Concession applies to: Over 60’s / Freedom Pass Holders. It’s never too early to start planning your Christmas celebration, whether you are looking for somewhere to host a family gathering or a venue for your office Christmas party we can help you create a night to remember. 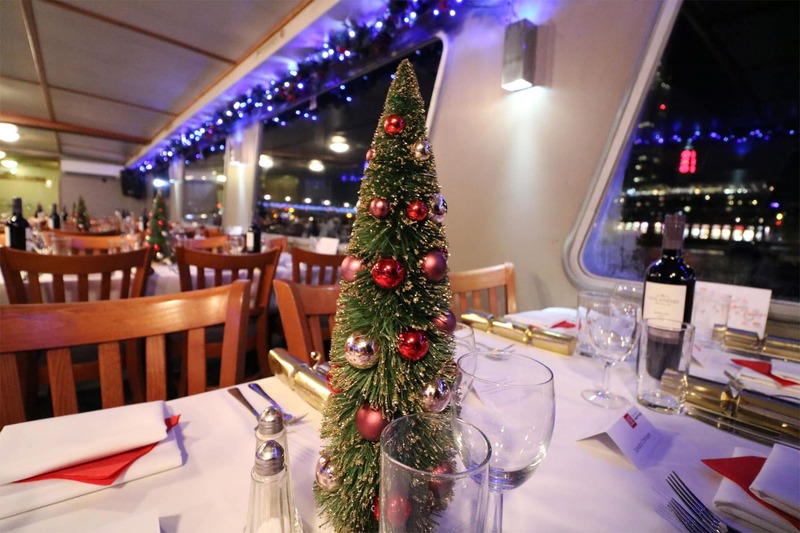 Our Class V passenger boats are a popular choice for Christmas charters & our wide range of catering & drink options bring clients back year after year. 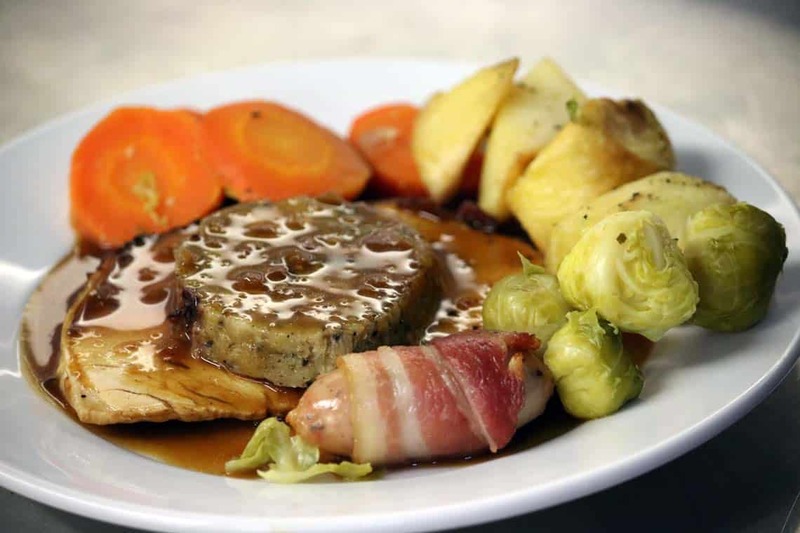 We can provide fine dining options (Our Norfolk Turkey comes with all the trimmings!) or lighter options including canapés, finger buffets or our festive fork buffets. 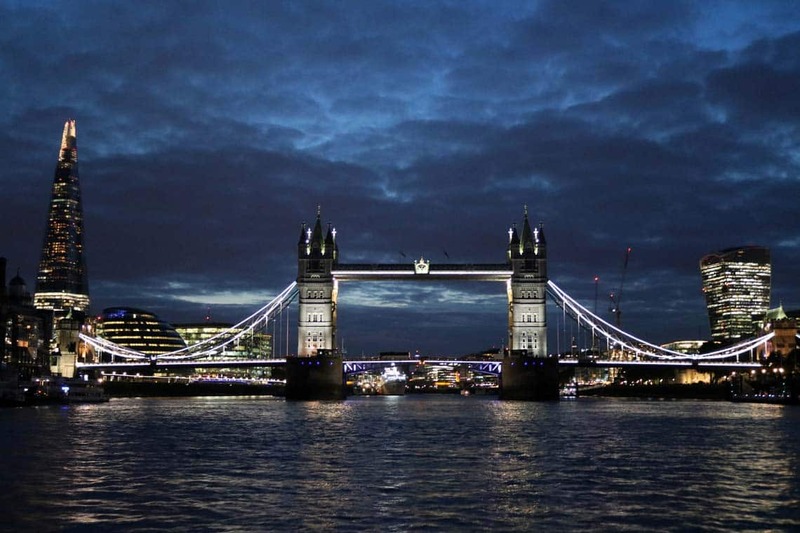 One of the best places to celebrate the New Year is on-board a passenger boat on the River Thames. We have a range of New Year’s Eve Cruises available including 5-hour shared boat parties on-board our large passenger boats & exclusive charter options for a private New Year’s Eve Cruise. Our Shared New Year’s Eve Boat Parties are a sell-out event with guests returning to celebrate with us again & again. 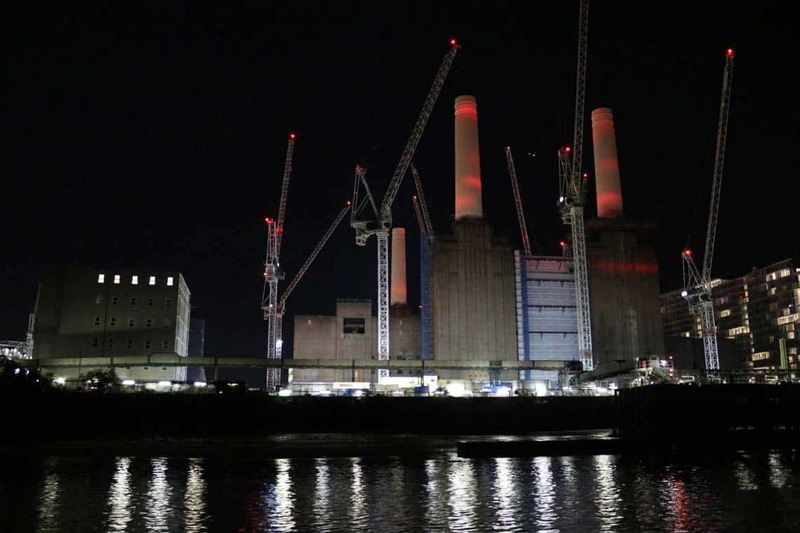 Tickets for out Shared New Year’s Eve Boat Parties are £175.00 Per Guest & include selected beers, ciders, wines, soft drinks, a finger buffet & disco. 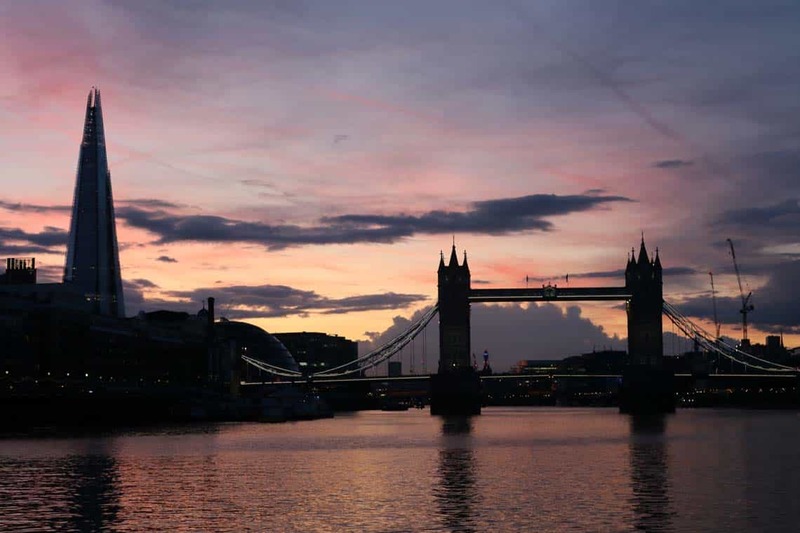 Avoid the crowds and join us for a 2.5-hour sightseeing & firework cruise through the heart of Central London. 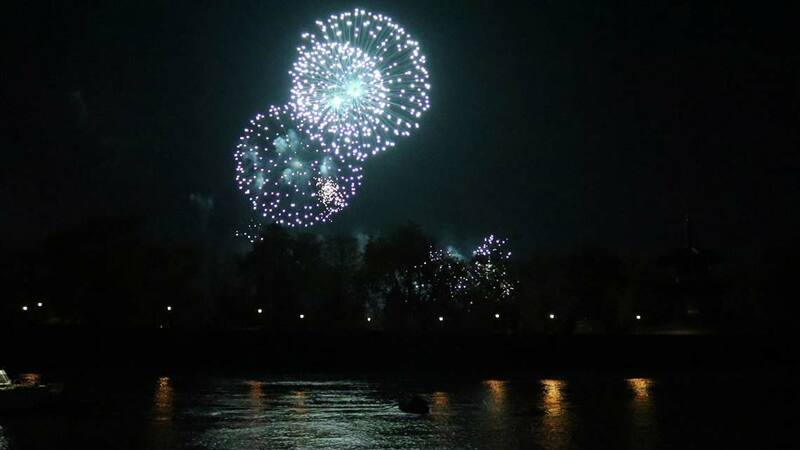 Our Battersea Park Fireworks Cruises depart Westminster Pier before travelling up-river past the sights of London. 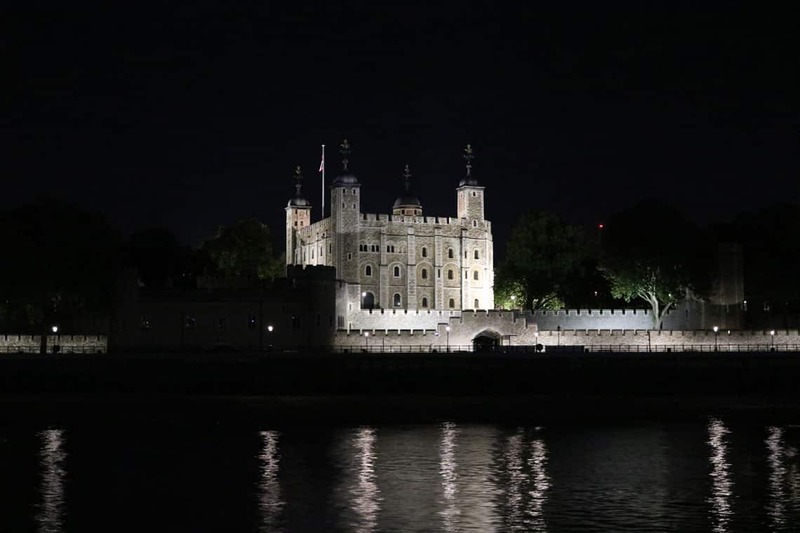 Our Lord Mayor’s Firework Cruises will depart from Westminster Pier and travel down-river following the same route the Lord Mayor travelled during the morning river pageant. 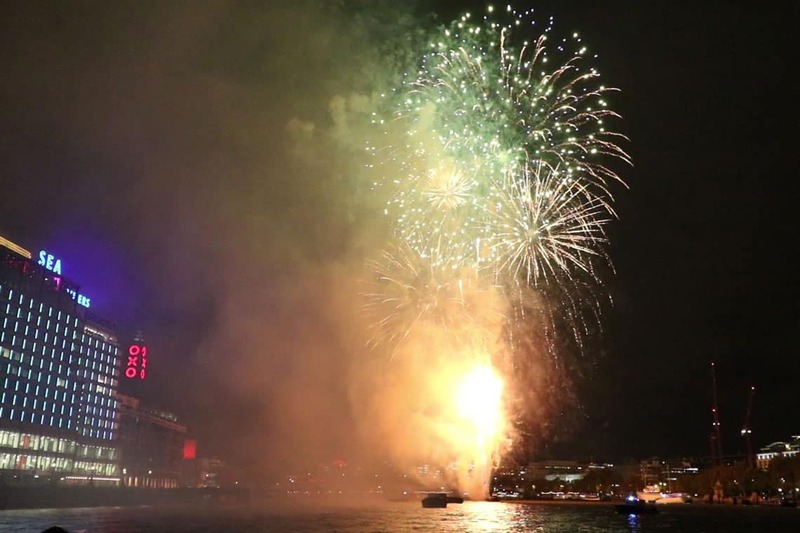 The cruise will stop near Waterloo & Blackfriars to watch a magnificent firework display over the River Thames, marking the end of the Lord Mayor’s Show and the start of a new mayoral year.